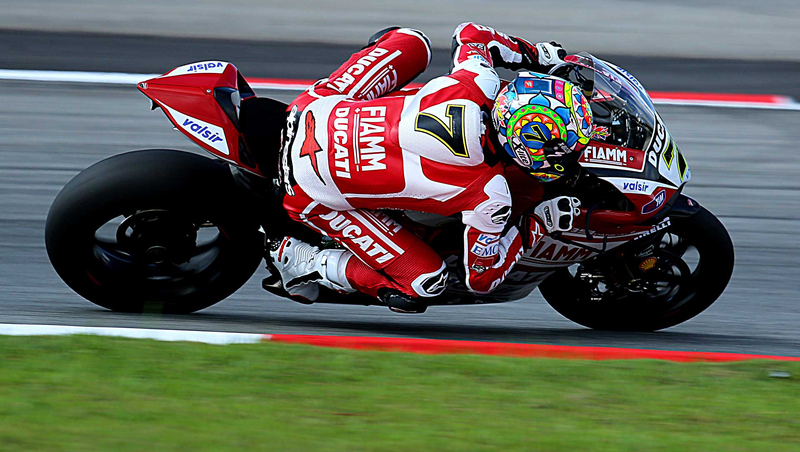 Motogear | Moto GP: No podiums for our Nolan riders but growing performance levels in Malaysia. In MotoGP , there were good results in the top ten from Petrucci and Pirro , who both kept fighting on their Ducatis’ until the end. There was also an excellent performance from Hafizh Syahrin Moto2 , who finished 5th- which was observed well in his home country of Malaysia .